After months of delays, the first trailer for Dark Phoenix is finally here, and this is not the space saga we were expecting. That’s not to say that director-writer Simon Kinberg’s take on the famous X-Men story line isn’t going to space — it’s already been confirmed that a rescue mission in space triggers Jean Grey’s transformation into the Phoenix — but it seems like an odd choice to omit that from the first look at the anticipated superhero flick. After all, the Shi’ar are badass. 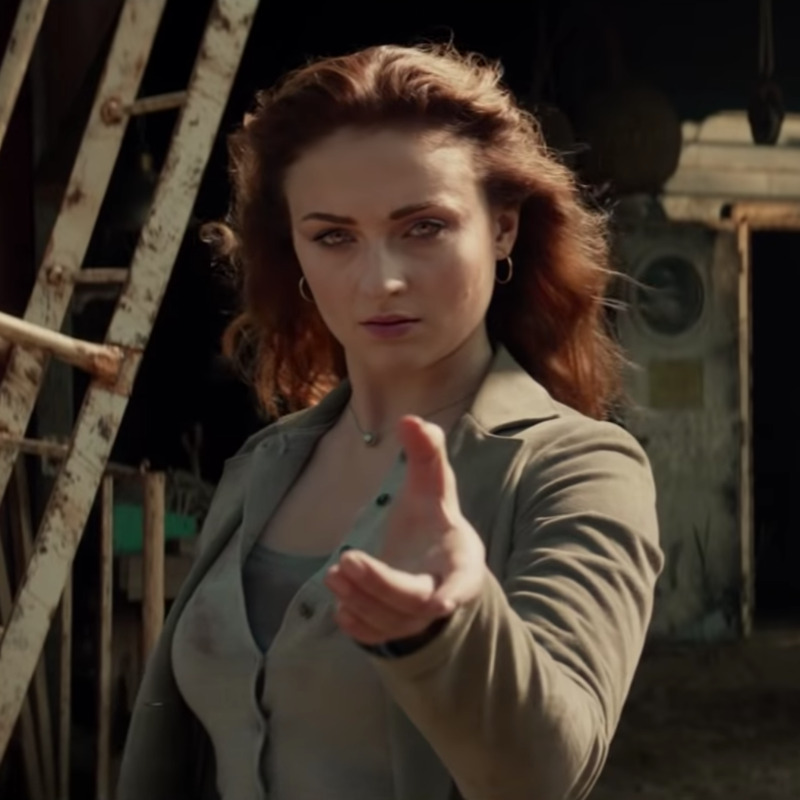 Starring Game of Thrones star Sophie Turner as the troubled mutant, Dark Phoenix takes place 10 years after the events of Apocalypse, and Jean’s telekinetic and telepathic powers are stronger than ever. Now it’s Jean Grey versus the X-Men, and some mutants may be swapping sides. Beast (Nicholas Hoult) can be seen standing alongside Magneto in the trailer. And at least one X-Man isn’t making it to the final showdown, as several members can be seen attending a funeral. Jessica Chastain also appears as the film’s enigmatic villain, Smith, who looks to stokes the flames of Jean’s inner rage.